$11,000 + 1 month free $10,200 per month!!! 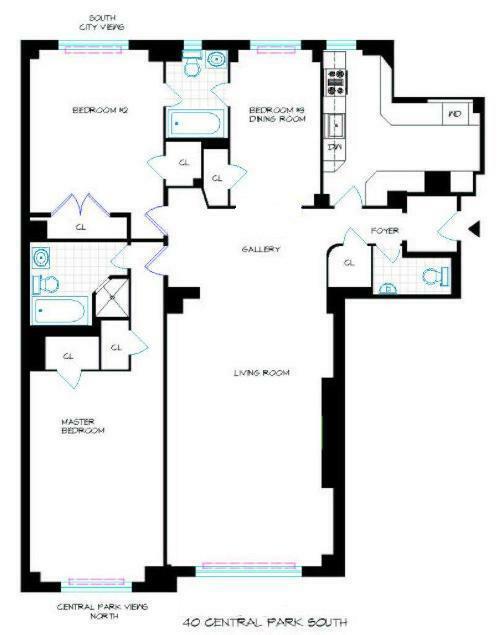 Beautiful, bright and large 2 bed and 2.5 Bath's in Central Park's South's distinguished rental residence, 40 Central Park South. 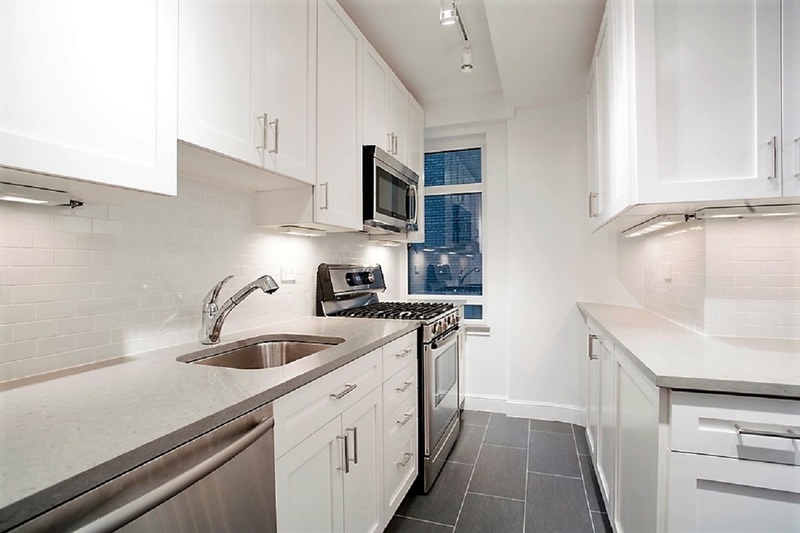 The apartment features direct picture postcard views of Central Park, large custom kitchen, dining room, large living room with entrance hallway, corner apartment, washer and dryer. PET friendly. 24 hour doorman and concierge. If you seek a white glove elegant setting with amenities and first class service look no more and call us for an appointment.